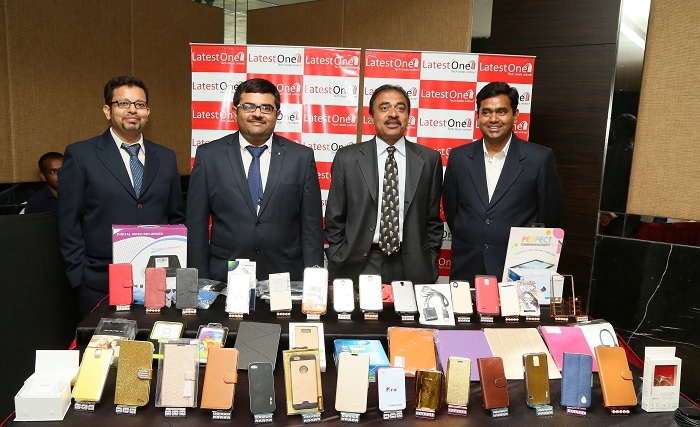 LatestOne.com launched country’s largest mobile & tablet accessories sale on 3rd Jun with a flat 80% off on a very broad range of products. LatestOne.com is pleased to report that this extremely successful campaign has already received more than 25,000 orders so far from excited customers. During this sale LatestOne.com has successfully ensured smooth operations with no system problems, deliveries failure or delays besides any other inconveniences to the customers with intricate planning and meticulous execution. LatestOne.com had committed to the customers 5-7 working days delivery for items purchased during the campaign. The combined infrastructure of systems, operations, processes and people have withstood the stress of high traffic, lacs of visitors, millions of page views and thousands of orders, enabling the company to meet its commitments made in relation to the campaign. Already over 10,000 orders that have been received during the campaign have been dispatched. The rest will be dispatched by the end of this week.LatestOne.com would like to take this opportunity to thank the customers, logistics partners and off course it’s dedicated management team & staff for the success of this campaign. Hungama.com Creates New Milestone; Crosses 50mn+ Monthly Active Users!